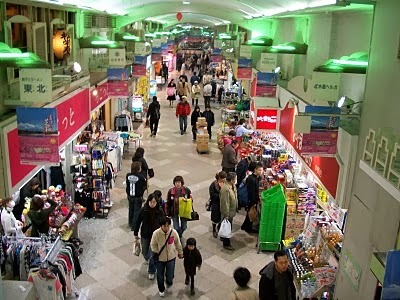 A tourist sees what he has come to see. 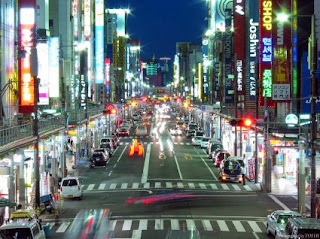 A traveler sees what he sees. 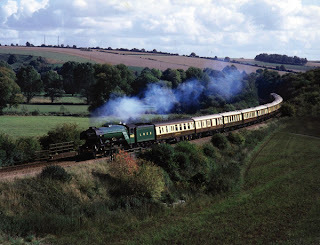 a long-distance passenger train service originally operated by the Compagnie Internationale des Wagons-Lits. 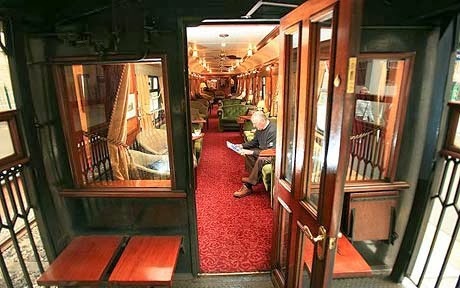 It ran from 1883 to 2009.The route and rolling stock of the Orient Express changed many times. 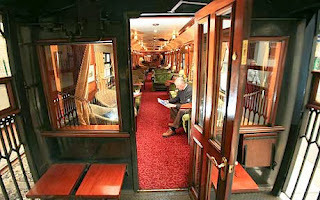 Several routes in the past concurrently used the Orient Express name, or slight variants thereof. 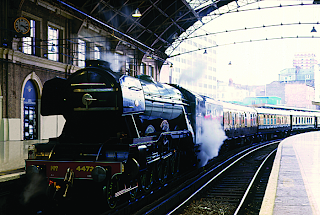 Although the original Orient Express was simply a normal international railway service, the name has become synonymous with intrigue and luxury travel. The two city names most prominently associated with the Orient Express are Paris and Istanbul, the original endpoints of the timetabled service. 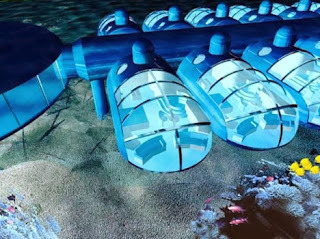 Is an American hotel located in Key Largo, Florida and is the only underwater hotel in the United States. 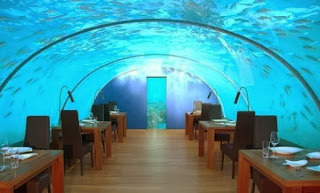 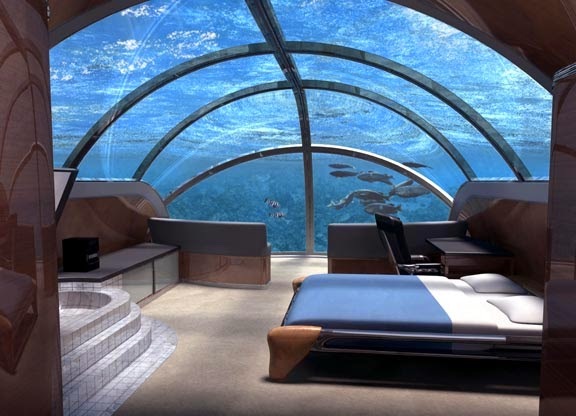 It is 9 m deep on the ocean floor and guests have to scuba dive to get to their rooms. The hotel is located at the bottom of the Emerald Lagoon and was opened in 1986.The hotel’s name comes from the novelist Jules Verne, author of 20000 Leagues Under The sea. Igloo Village Kakslauttanen offers a possibility to enjoy a range of unique winter recreation activities like spending a night in a snow or glass igloo, dining in a snow restaurant, admiring ice marvels in the Ice Gallery or getting married in our highly popular snow chapel. 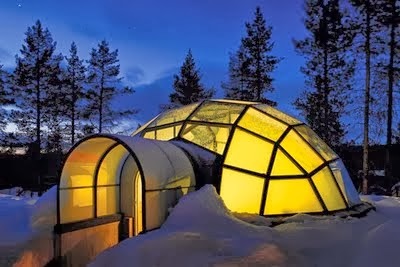 Igloo Village lies in a close proximity of Kakslauttanen, just on the other side of the spring. 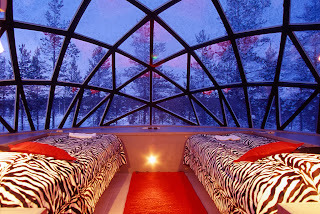 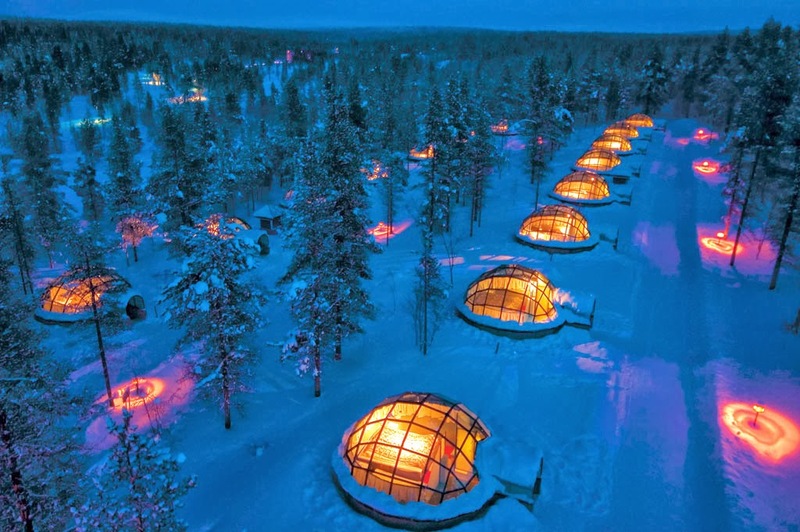 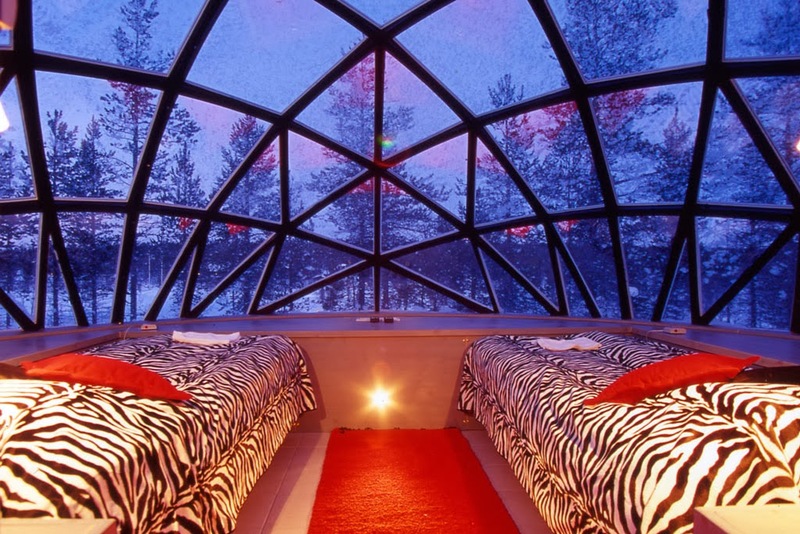 There are 20 glass igloos, 60 beds in snow igloos and an one of a kind glass kota. 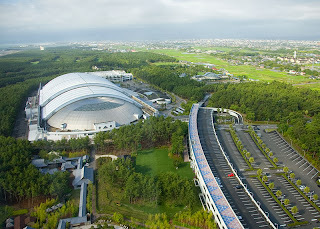 one of the world's largest polynesia-themed indoor waterpark, located in miyazaki japan. 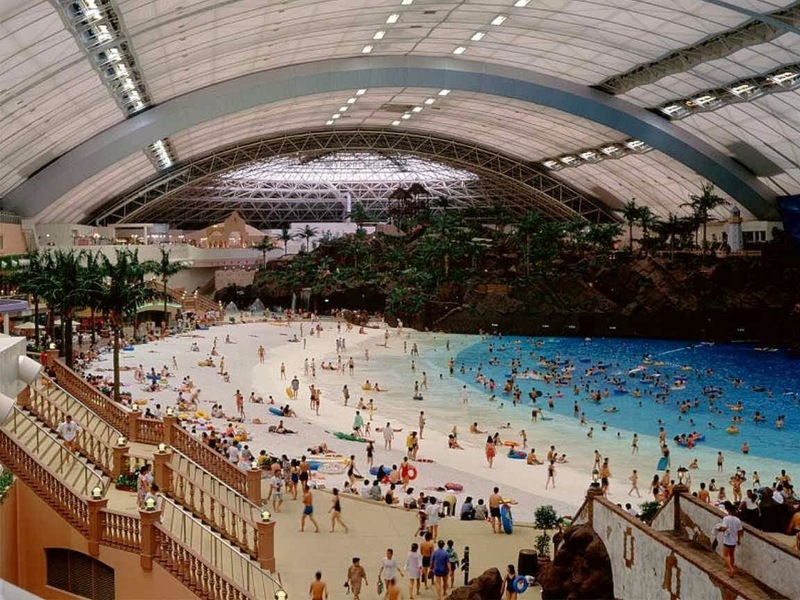 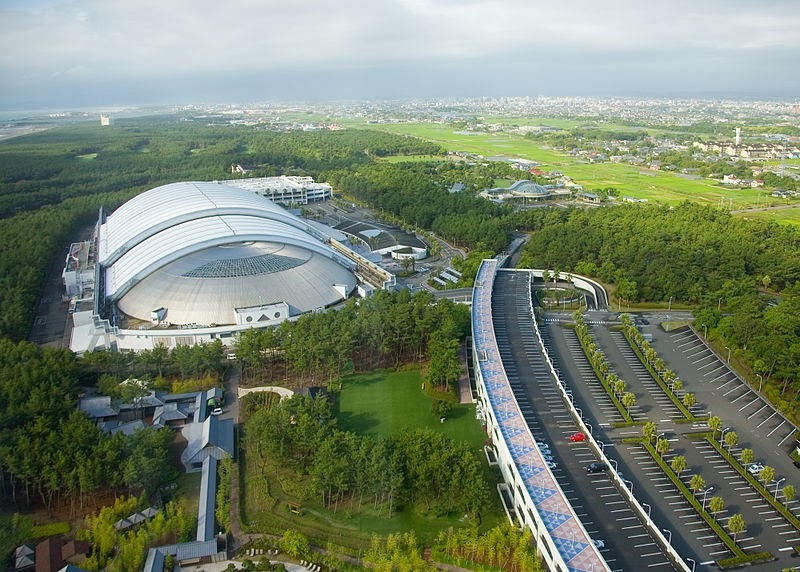 The Ocean Dome, which was a part of the Sheraton seagaia resort, measured 300 metres in length and 100 metres in width, and was listed on the guinness world record . 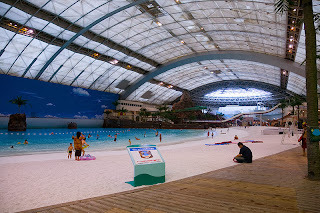 unfortunately, The Ocean Dome was officially closed on October 1, 2007 as part of a renovation and partial re-branding of the resort. this is my first post for my assignment. so i want to make it special by post my own interest that is anime!!! Akihabara it is tokyo's "Electric Town", The area houses thousands of shops selling every technological gadget you can imagine, from computers to gaming consoles and vacuums to DVDs, at reasonable prices. 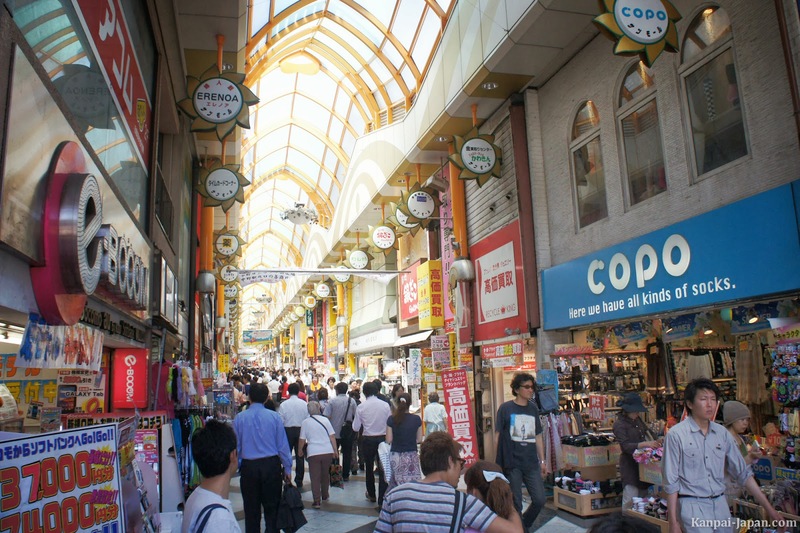 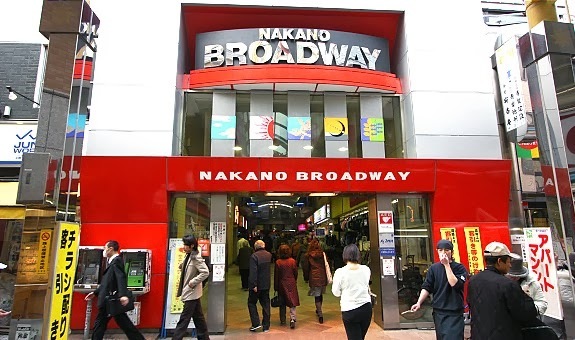 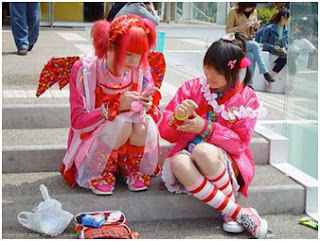 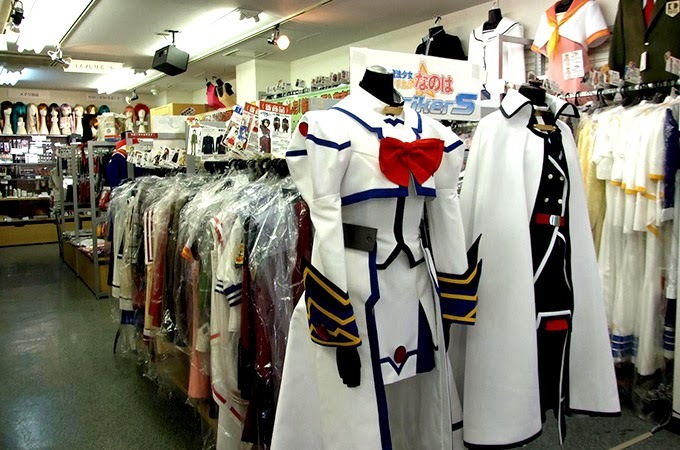 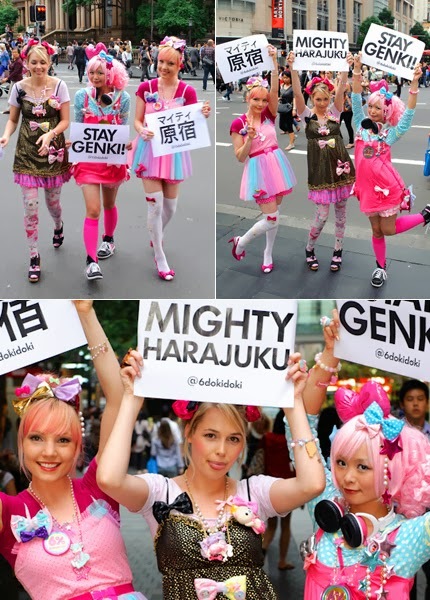 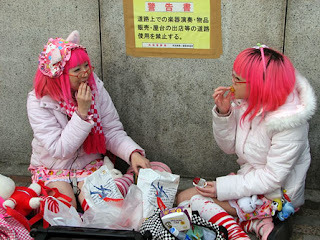 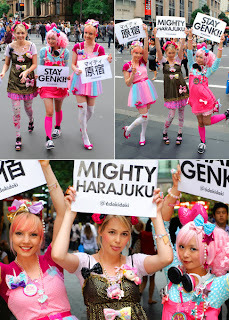 This area is also known as the "Gamer's Mecca" and has in recent times become strongly identified with anime and manga subculture, with the legions of otaku traipsing down on weekends.